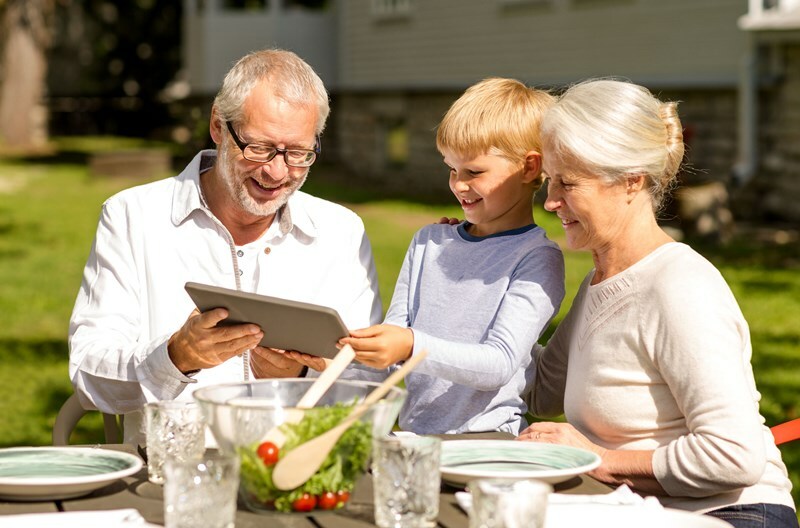 We have published articles before discussing the importance of making a will and ensuring that your assets are divided amongst your beneficiaries in the way best suited to your personal wishes. One of the most important reasons for doing so, is to ensure that you do not die intestate (without a will) where the intestacy rules will decide how your estate is distributed. if the executor named in the will dies. In order to make a minor change to your will you must make an official alteration called a codicil. This change must be witnessed in the same way as witnessing an original will. There are no limits on how many codicils you can add to a will. However, if the changes are significant, we would recommend making a new will. The new will should also explain that it revokes (officially cancels) all previous wills and codicils. Any and all copies of previous wills should then be destroyed. We would strongly recommend checking any current wills to ensure that your assets are divided amongst family, friends and charities in accordance with your wishes.